For students drawn towards a cause or driven by a desire to achieve societal change, an online Psychology bachelor's degree opens the door to many career opportunities. Cultivate a broad understanding of one of the most fascinating social sciences. In this program, you'll begin to see how faith and science can work together to form a person's sense of existence. And you'll get the chance to develop expertise that you can apply toward a wide range of career opportunities. In addition to learning about major psychological theories, you'll study subjects like human sexuality, life coaching, and Christian approaches to counseling. You'll also learn about the standards of the American Psychological Association (APA) and the many psychological conditions listed in the Diagnostic and Statistical Manual of Mental Disorders (DSM). A study of the physical, mental, social, and personality growth and development for the full lifespan of the human being. This is a sample list of courses you will be required to complete for the online Psychology program. To view a full list, please click below to get your program guide. An introduction to the theoretical approaches designed to explain the development of personality. Contemporary theories and application of Personality Psychology, as well as historical theories will be explored. A combination of theory and practice. Basic listening and counseling skills are stressed and combined with some of the major counseling theories. Online Christian Psychology Bachelors Degree? The online Christian Psychology Bachelor’s degree holds the balance desired by many psychology professionals today as one of its central pillars. In its tenets, the science of the field and the belief in connecting with humanity are connected to assess and achieve solutions in psychological care. Within its Christian-center teaching model, Central Christian College's online Christian Psychology degree program prepares its graduates for a dynamic range of professional paths while uniting them with religious morals and principals, affording students the opportunity to cultivate their professional expertise while reconnecting with the Christian faith. Online Christian Psychology Degree recipients are primed to pursue graduate study in the field, a credential that is typically a prerequisite for licensed positions such as school psychologist or substance abuse counselor. Some might also put their training from an Online Christian Psychology Degree to use within the Christian church. Complementing the Christian principles that form the basis of Central Christian College's online Psychology degree program is the ultimate convenience it offers to its students. 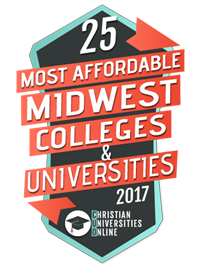 With a program designed for the modern multitasker, Central Christian College's courses can be completed in six-week increments and are offered asynchronously to allow students to accomplish their coursework on their schedule. Students will be exposed to the DSM-IV (diagnostic manual) and all psychological disorders from multiple perspectives. They will study many disorders, all disorders presently listed in the DSM-V, as well as case studies of disorders. This course is designed as an exploration into the biological, psychological, theological, social, moral, and cultural issues related to human sexuality. The intent of this course is to examine sexuality within the context of modern science, contemporary society, and Judeo-Christian perspectives. Emphasis will be placed on helping students develop a holistic appreciation of sexuality and the construction of a sexual ethic that advocates moral responsibility for personal and public sexual health. 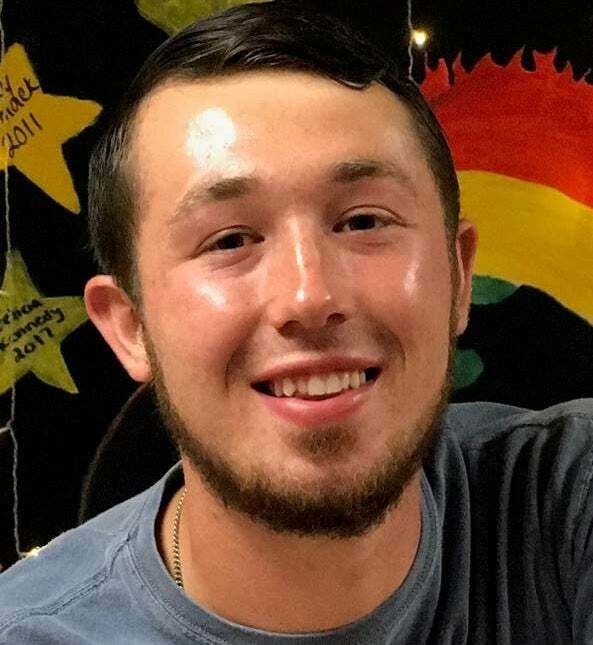 "I came in contact with Central Christian while browsing the web looking for christian colleges that had opportunities to gain a psychology degree. I researched about the college and then was reached out to. Once reached out to it was an easy choice. Never has a college put in more work getting me enrolled than Central Christian has. I am looking forward to my time being enrolled here."